Let’s face it – here in the UK we don’t see as much sunshine as we’d like, and getting out to enjoy what sun we do get is vital! Taking off for a few days of camping or sightseeing with the whole family is a great way to enjoy a holiday on a budget this summer, but if you don’t have your own car, this could be tricky. That’s where car hire comes in handy! From a day’s hire for a picnic in the countryside to a longer period for a holiday, car hire could be the perfect solution to your transport issues. 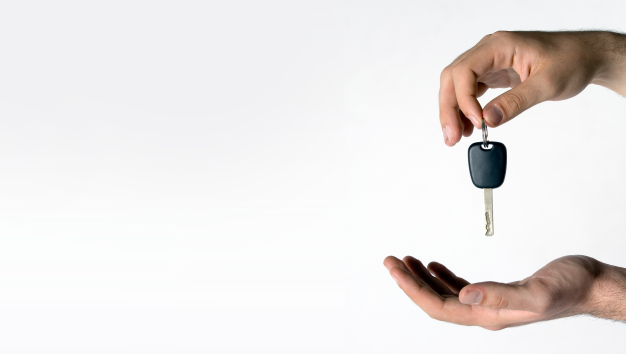 Take a few moments to read our handy car hire guide and see whether it could be right for you. •	Type of vehicles available – for example, do they provide vans and people carriers as well as smaller vehicles, if you’re travelling with a larger group? •	Mileage – is a set amount of mileage included, and what is charged per mile after this? •	Rental conditions – do you need to pay a deposit or insurance waiver and where will you pick up and drop off the car from? It’s important to feel confident driving the type of vehicle you hire, so if you’re used to driving a Mini Cooper, renting a huge jeep probably isn’t the wisest move; after all, if anything happens to the car, you’re responsible! Many car hire companies offer a set mileage included in the rental costs, so if you’re planning to head off on a holiday which will involve lots of driving, it’s best to look for a company which includes more mileage. Rates vary but are usually charged per mile driven after the included allowance. You also need to factor in petrol costs, and most hire firms will insist you return the car with a full tank of gas. It’s best to receive a few quotes for car hire before deciding which company to use; using a comparison site is a quick and easy way to do this, or you could head directly to the hire sites themselves for a free quote. Watch out for things like pick up and drop off locations – it’s often cheaper to hire a vehicle from an airport location than a city centre depot, but will cost you to get there if it’s out of town. Car hire is a great way to enjoy the summer with the family; pack a picnic and head off into the countryside to soak up some of the British sunshine this year!